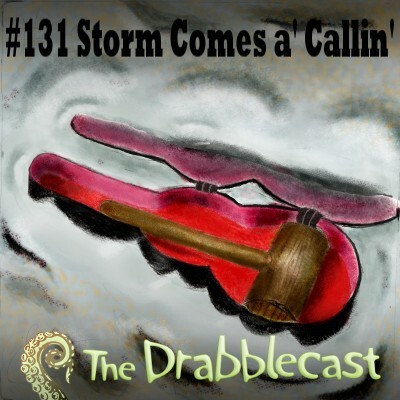 The Drabblecast presents “Storm Comes A’ Callin'” by Jeremiah Tolbert. We also introduce cryptozoologist Connor Choadsworth in his hunt across the Gobi Desert for the Mongolian Deathworm. Jeremiah has had an impact in the Science Fiction world since 2001 and is currently the editor of Escape Pod. Our Drabble this week is “Hanging” by Doug McIntire. 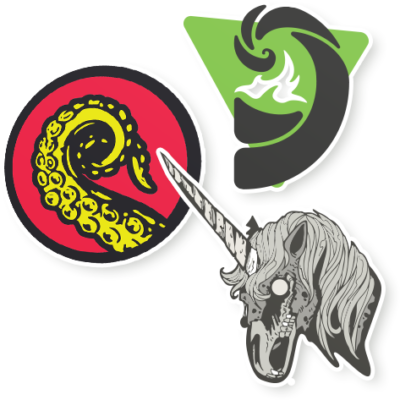 You can submit your Drabbles to us in our Drabblecast Forums.